Ramblings of an Impatient Artist: E-Meow - Too Cute! 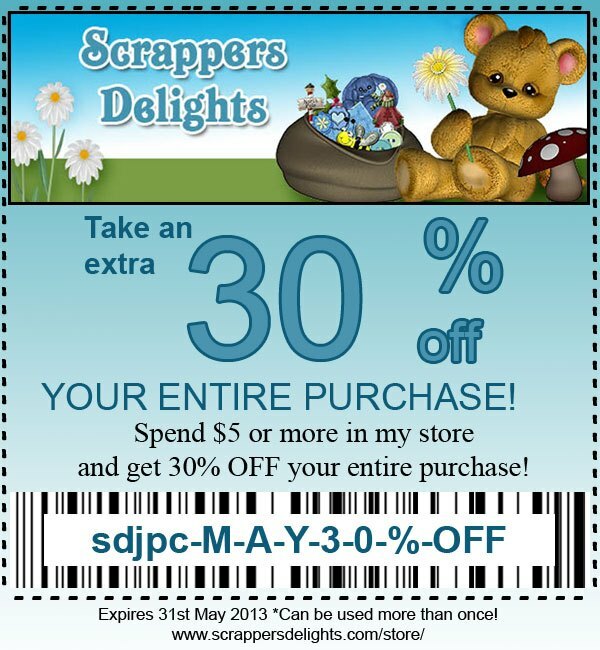 It's new release time with Scrapper's Delights! Janice has created a new collection call E-Meow. 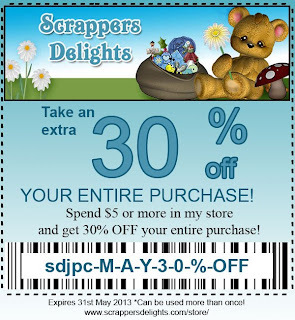 Not only are there images of these little cuties, but there's also digi papers and sentiments! I used one of the digi paper designs for the background and outlined the little skulls with Copics. E-Meow Minxy is also colored in Copics (if ya hadn't guessed). I hope your as inspired as I am! love how you have highlighted the digi paper so effective without using much ink ....and it ties in beautifully! The card is really cute. Really like the background. A fabulous card, a great design and fun papers. Your image is adorable and beautifully coloured. Very cute! Thanks so much for playing along with The Pink Elephant! Fab card, really cute image and lovely colouring.